RnB sensation Raye has announced the details of her debut UK headline tour for October 2018, and is ready to show eager fans her array of new material. Raye has just released her feisty new single ‘Friends’ on 6 July; a tropical pop tune that promotes female solidarity while introducing Latin pop beats to her RnB sound. This is her first release since May’s EP Side Tape, which sees her collaborate with artists such as Mabel, Maleek Berry and Ray Blk. The former Brit School attendee has made a big name for herself in the last three years, having written songs for the likes of Charli XCX (‘After The Afterparty’), Little Mix (‘If I Get My Way’) and John Legend (‘A Good Night’) which propelled her into becoming the skilled songwriter she is today. 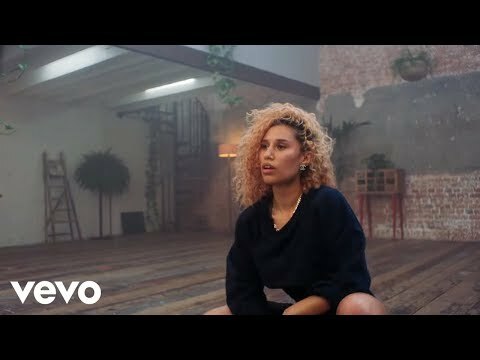 Raye has also topped charts with Jax Jones for bold banger ‘You Don’t Know Me’ and Jonas Blue’s dance anthem ‘By Your Side’, while her own track ‘Confidence’ has just hit 4 million plays on Spotify. Raye has performed with some of music’s biggest stars such as Rita Ora, Jess Glynne and Years & Years whom she has previously supported, while also playing festivals such as Glastonbury, Parklife and The Great Escape to name a few.